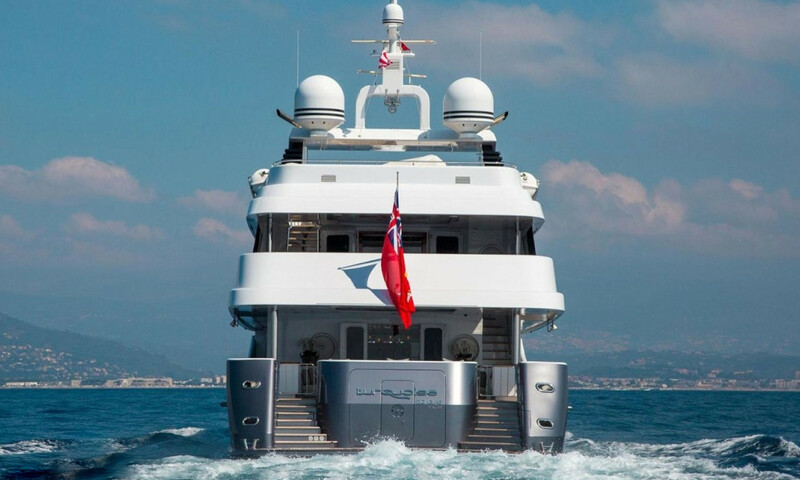 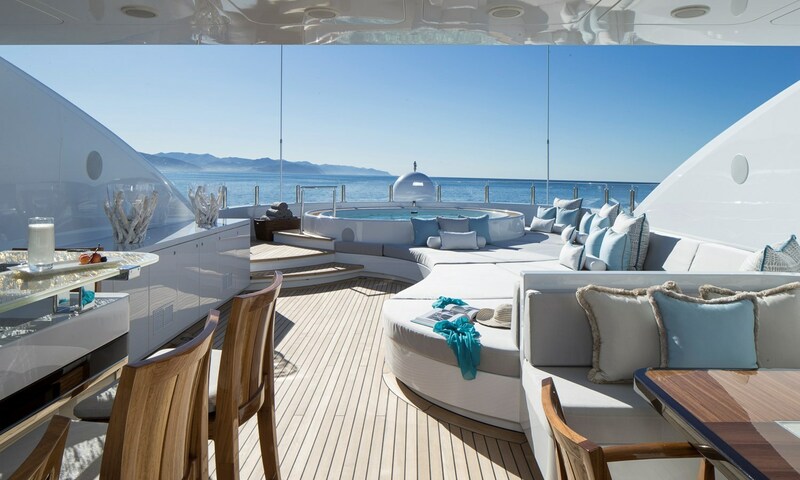 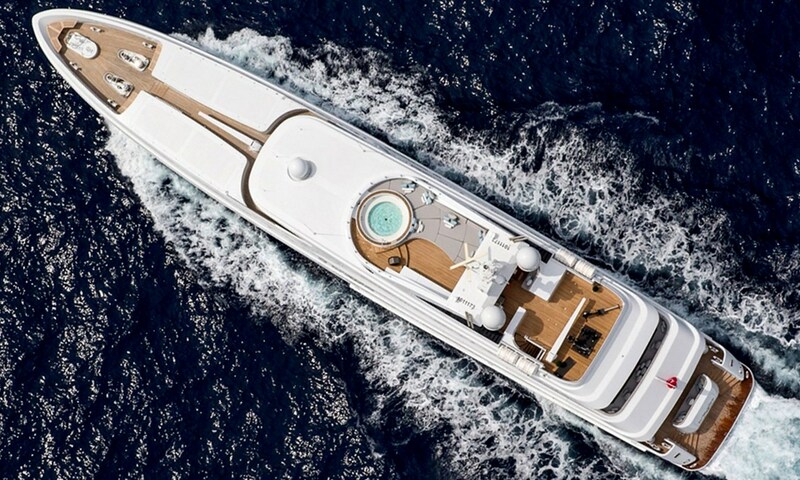 TURQUOISE was initially designed by Dubois, and now epitomises sophistication and elegance following their recent extensive refit by H2, giving the yacht a whole new look. 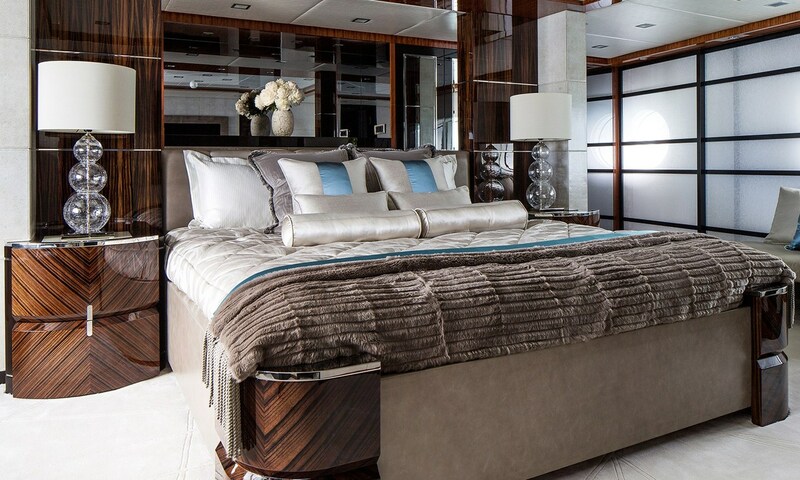 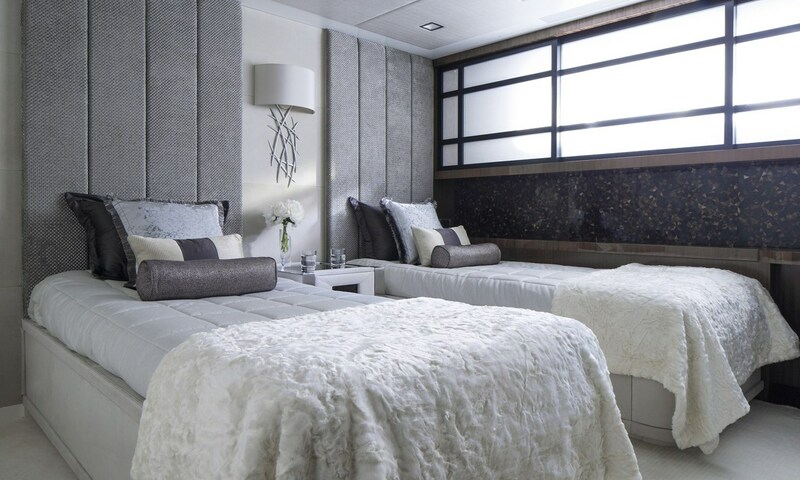 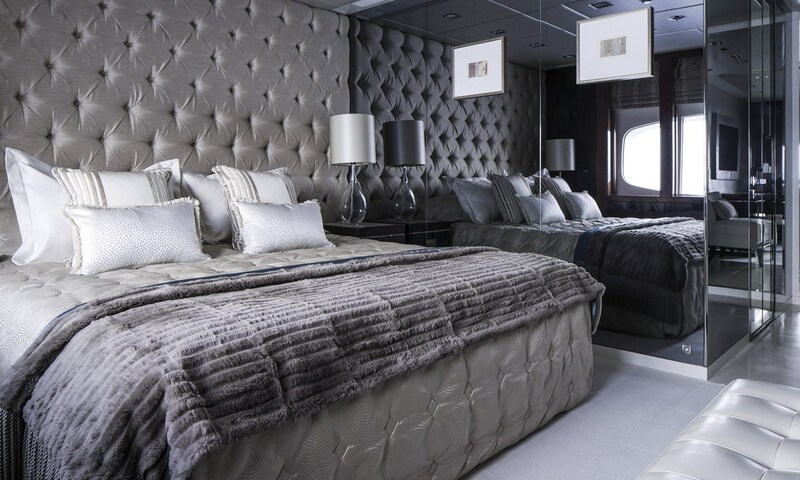 TURQUOISE has a super-stylish interior blends rich, beautiful fabrics and contrasting textures, from soft, embossed velvet to dark crocodile-skin leather and Swarowski crystal detailing. 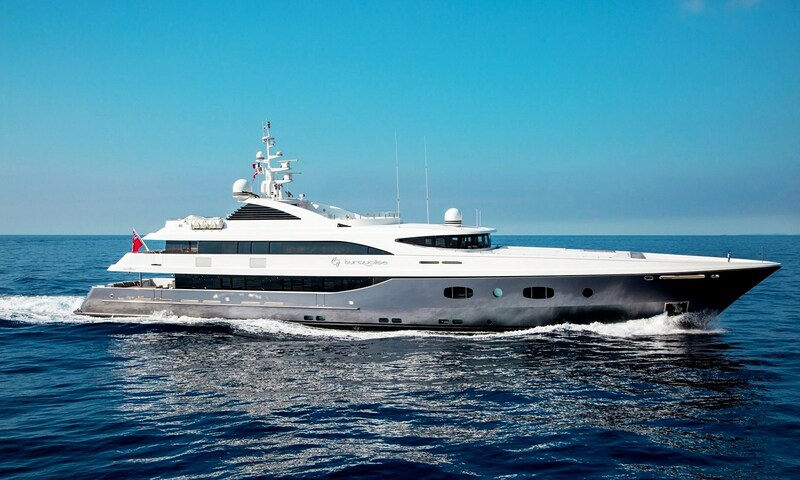 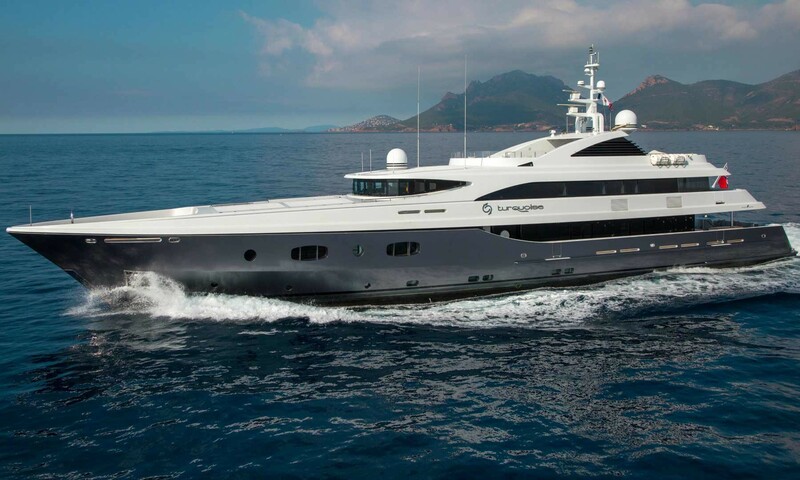 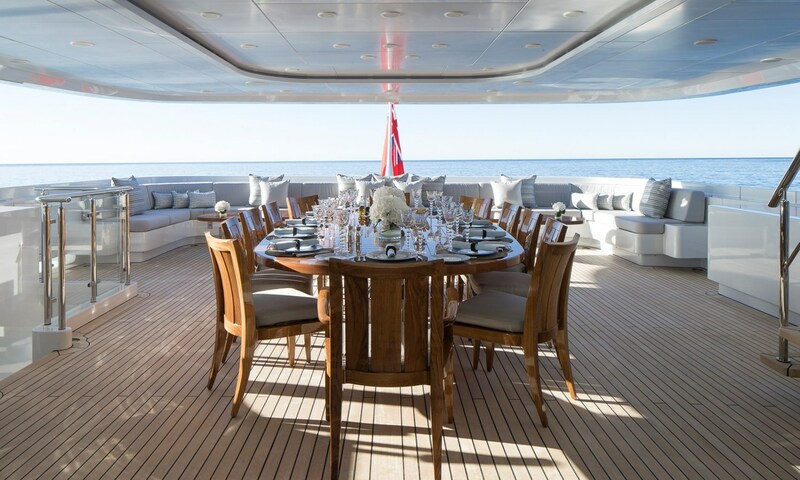 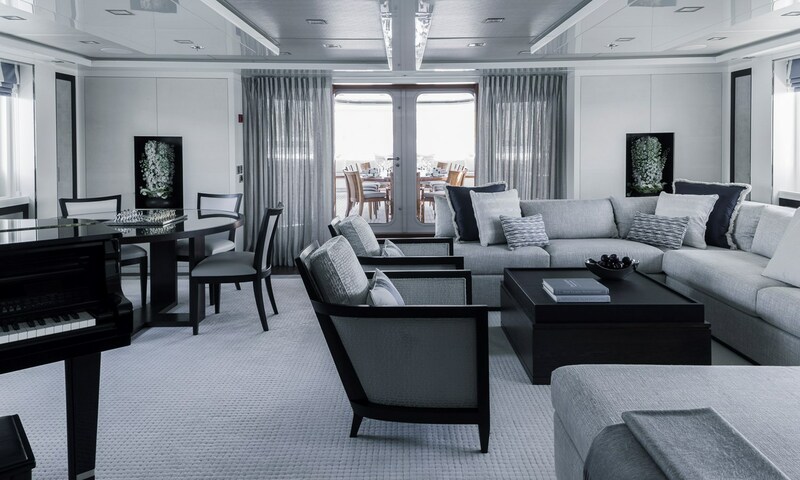 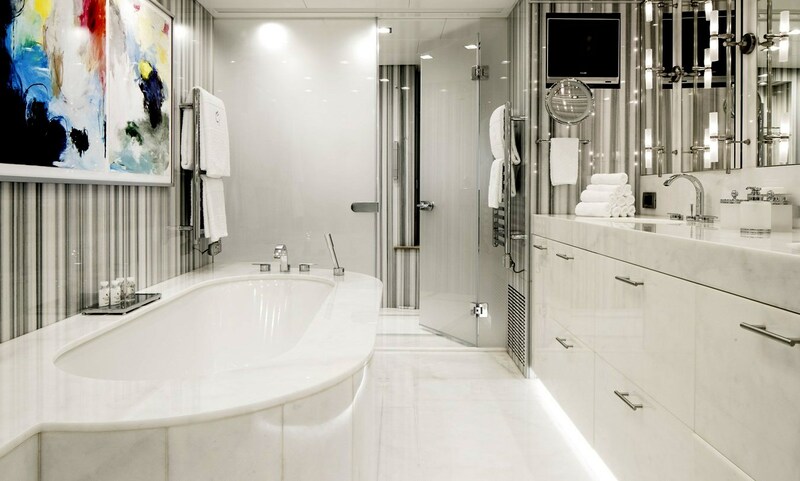 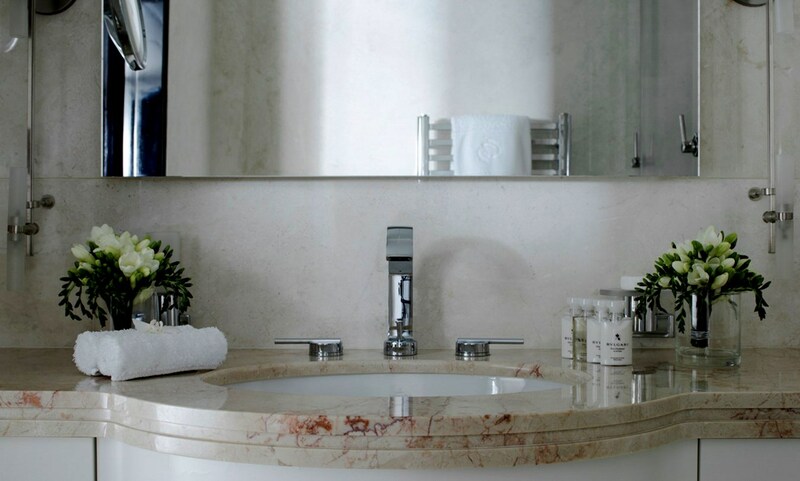 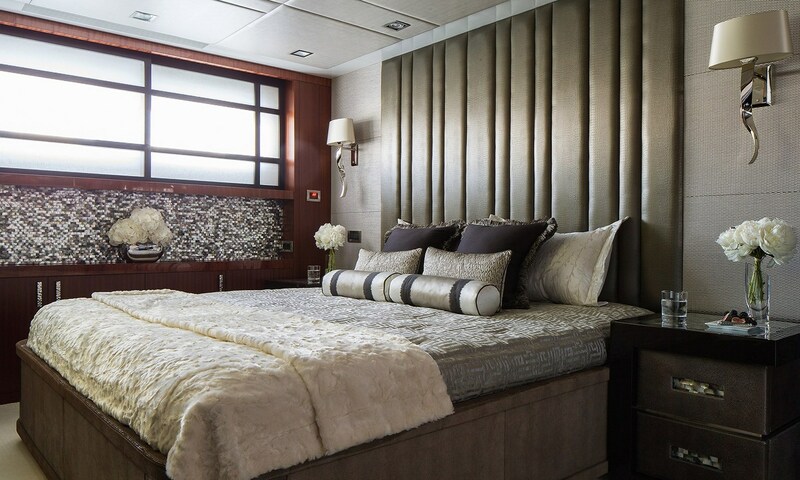 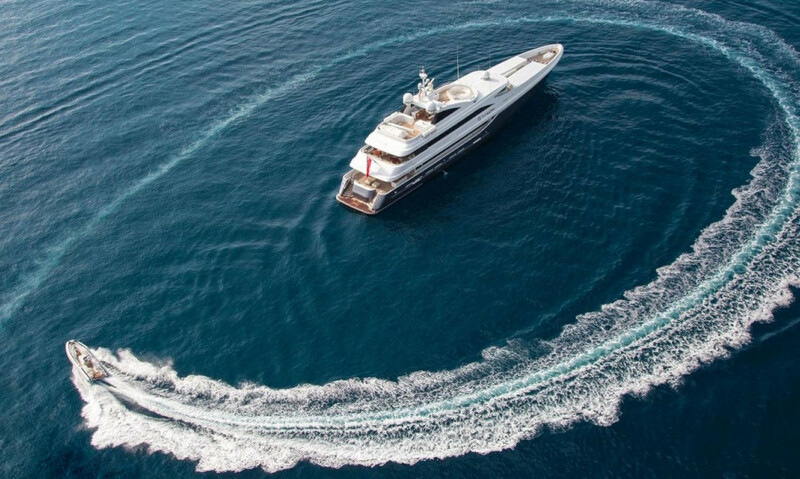 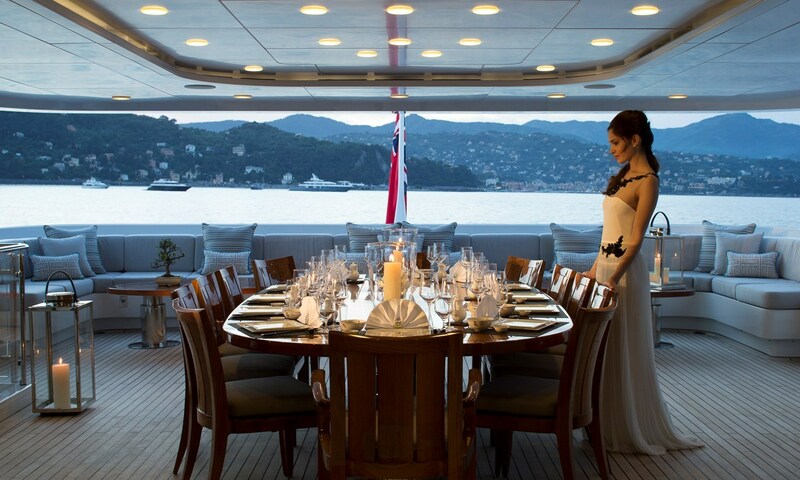 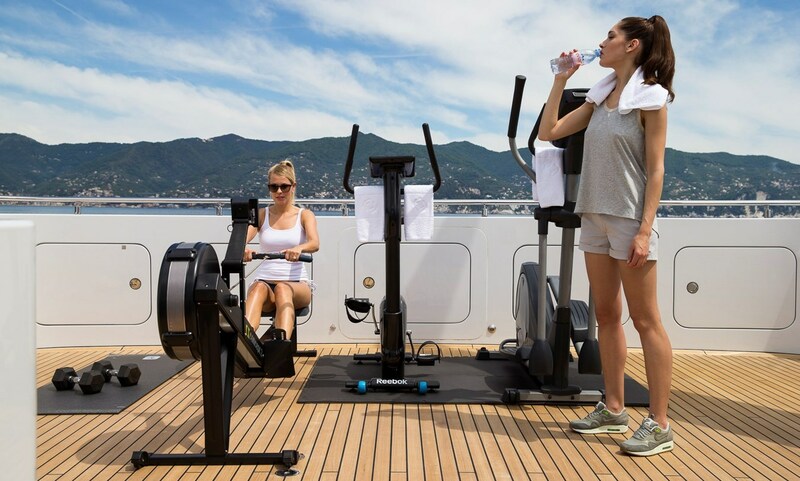 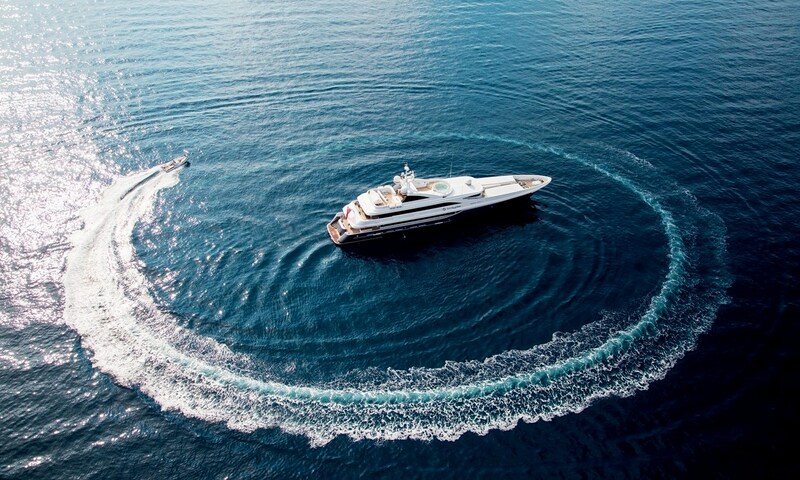 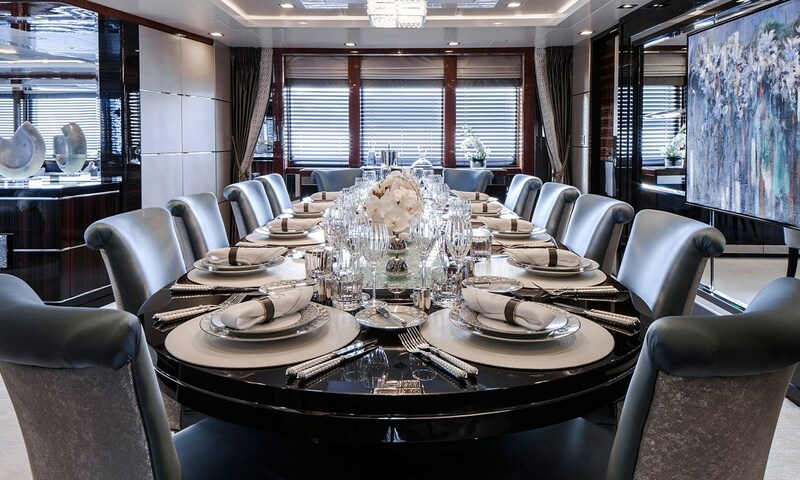 This already well-established charter yacht hosts versatile accommodation for up to 12 guests with the master and VIP cabins located on the main deck. 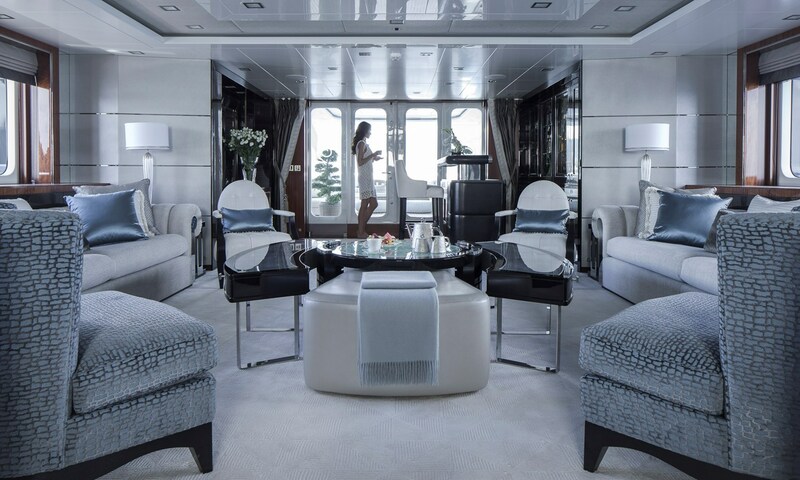 There are two further doubles on the lower deck, along with a double/twin convertible cabin and another twin. 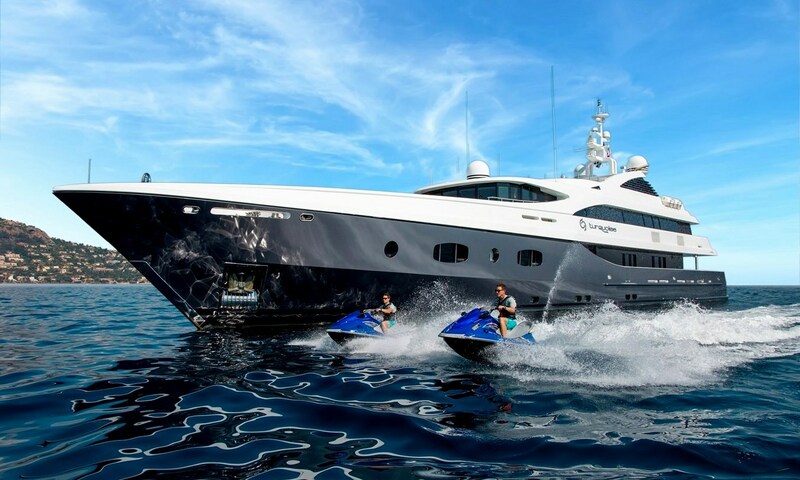 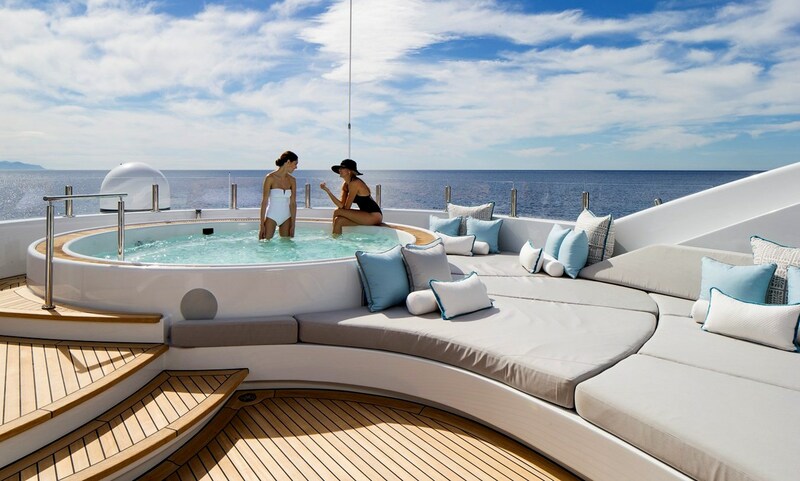 TURQUOISE has wonderful reconfigured deck spaces, giving easy outdoor living on the sundeck with jacuzzi, bar, Barbeque lounging and dining areas.